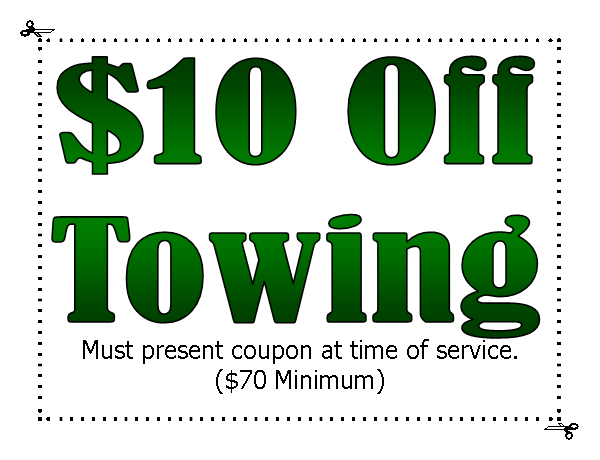 Welcome to Eastpointe Towing & Auto Repair! 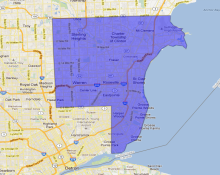 Eastpointe Towing & Auto Repair is Eastpointe, Michigan’s source for professional automotive repair, 24 hour towing and emergency roadside assistance. Our towing experts offer many years of experience, ensuring your vehicle or motorcycle is towed the right way, the first time. Our emergency roadside assistance includes fuel flat tire changes, jump starts and winch outs, so call us for your next emergency. We are experts at classic car towing and motorcycle towing. We treat your classic car and motorcycles with care! Visit our Services page for more information on what we offer. If you don’t find a service you need, just call us and we can help!